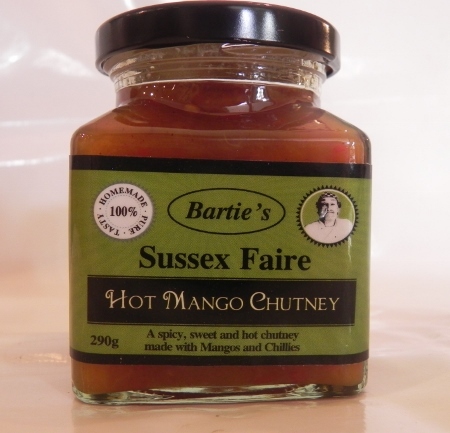 Made with 100% Naga Chilli this is the hottest one on Barties shelves. It is a smooth consistency and the contents are 30% Chilli - so only the brave need try this one. THIS PRODUCT MUST ONLY BE CONSUMED BY THOSE WITH A HIGH CAPSICUM TOLERANCE - IT IS DANGEROUS TO ANYONE ELSE.